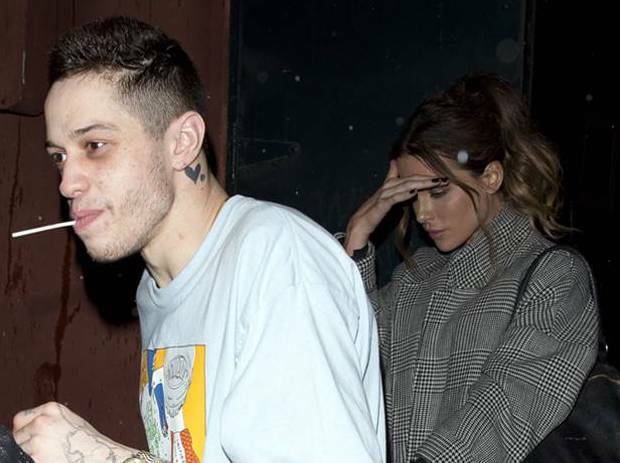 Pete Davidson has a new lady in his lifeAfter a Golden Globes party, rumors started flowing that Pete and Kate Beckinsale were being flirty. Davidson went to the party with his friend Machine Gun Kelly, but rumors swirled that he left with Beckinsale. The next day, Kate addressed the rumors on Instagram in the best way. Beckinsale shared a picture of her mom and one fan took the opportunity to tell her not to date Pete. Her reply to the fan was perfectly cheeky. Now the two have stepped out very publicly together and people are still SHOOK. After one of Pete’s comedy shows, paparazzi spotted the unlikely couple getting in the same car. They reportedly went back to Davidson’s hotel. The news of Pete and Kate’s romance came just months after his very public breakup with Ariana Grande. The couple ended their engagement in October 2018, 5-months after they got together. 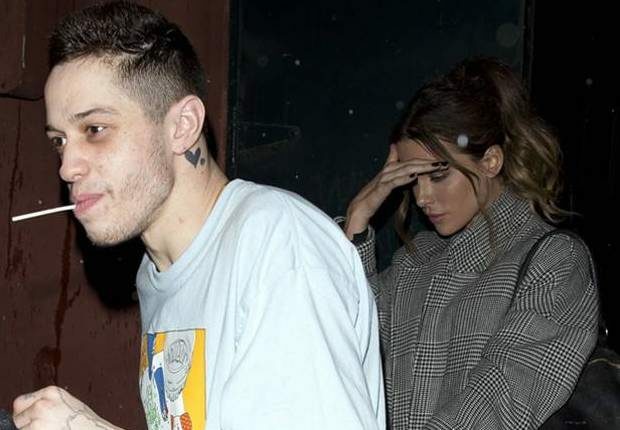 During their relationship, the internet went wild with Pete’s BDE meme, and Ari titled one song “Pete Davidson” in honor of their love. When they broke up, she released “Thank U, Next,” and the music video all but confirmed his BDE, and some people think his relationship with Kate confirms it even more. What do you think of this couple? Let us know in the comments or on Twitter at @WhatsTrending.